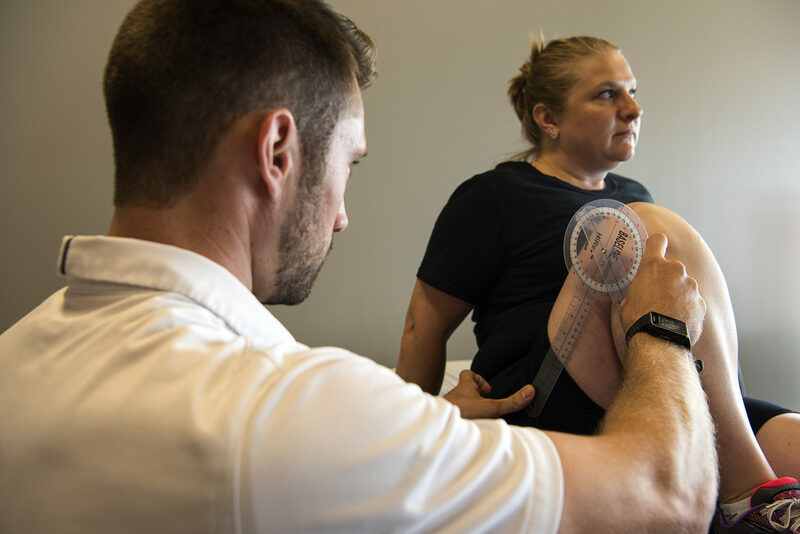 Medical professionals from The Ohio State University Wexner Medical Center are available at designated times to provide injury and preventive care to athletes that participate in activities at Bo Jackson’s Elite Sports. A referral will be warranted if the athlete presents with a Red and/or Yellow flag symptoms, a chronic condition that warrants further care, positive body part specific screening, and/or an athlete has been seen >2 times during the injury screens. Completion of the consent to treat form is required.